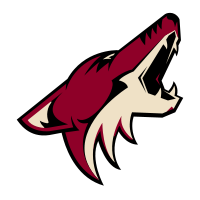 Although the Coyotes have lost two in a row before tonight, don’t expect the Desert Dogs to come out sluggish. They are still third in the Western Conference and have the Stars nipping at their heals. 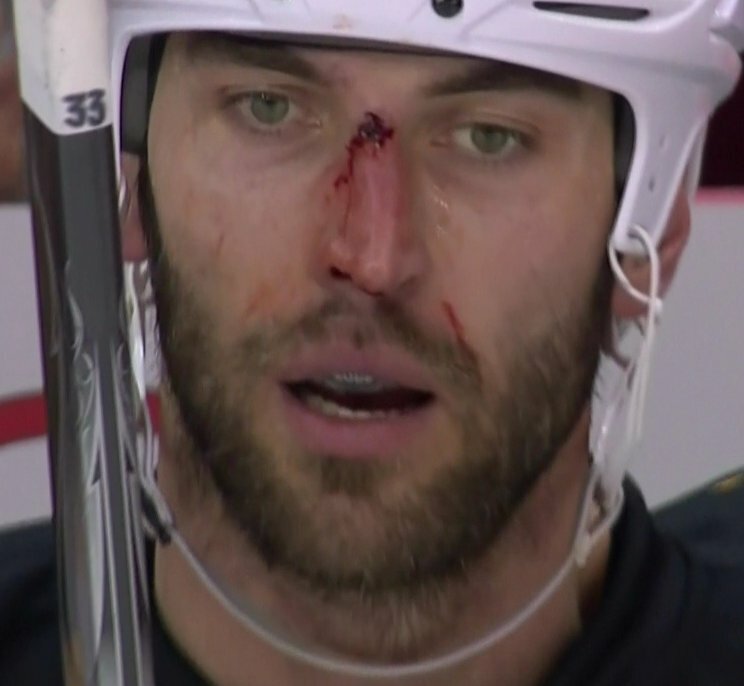 My prediction: Pens LOSE.